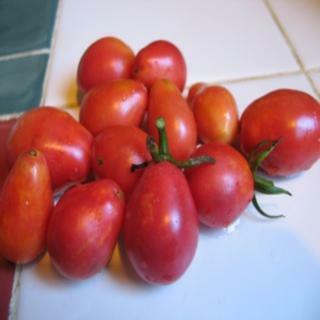 Sprawling vines produce mini, rose-pink plum shaped tomatoes that appear in profusion. You'll enjoy their unique rich sweetness. Seed Packet. Sprawling vines produce mini, rose-pink plum shaped tomatoes with a very pretty magenta blush, that appear in profusion. You'll enjoy their unique rich sweetness.